Expert estimation requires more than timely and accurate take offs. 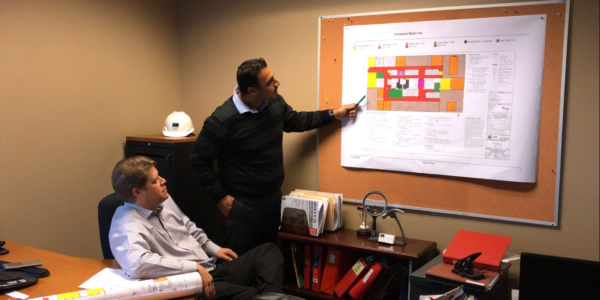 Our team can help you navigate challenges, align finish selections with project objectives, and alleviate risks to both your schedule and the bottom line. Rely on our team to provide you with the knowledge, expertise, and resources to successfully manage your project. Beyond simply aesthetics, there are a lot of dynamics to consider when choosing your flooring finishes. 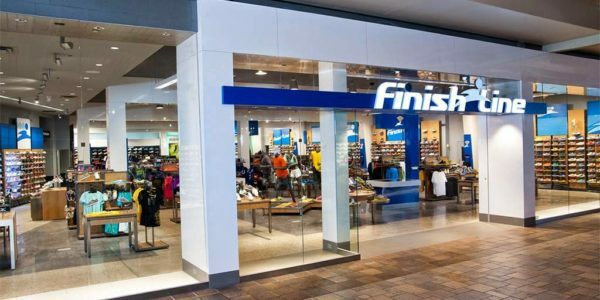 From design to performance, lean on the expertise of our team to find the right flooring finishes for your needs. 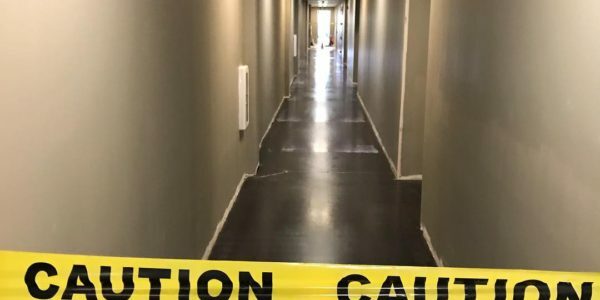 With ARDEX LevelMaster Elite Certification, we can enhance moisture remediation warranties, ensuring up to 30 years of moisture control at 100% RH. 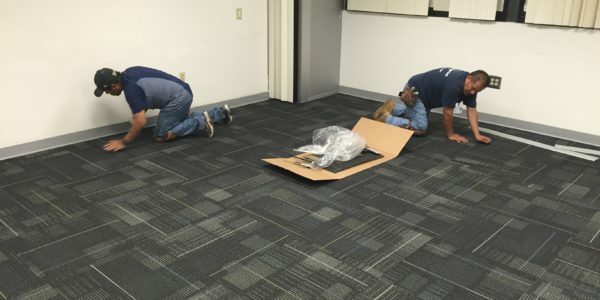 From procurement to single-source accountability, our team understands the needs of National Flooring Accounts, providing them with a seamless project management experience and the consistency necessary to effectively brand each location. 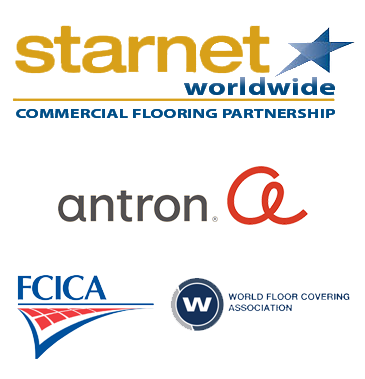 Our industry-leading, certified flooring installers are among the best in the industry. 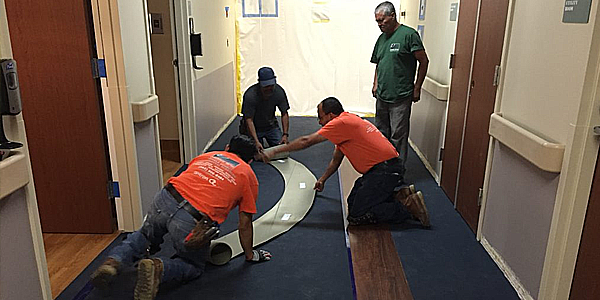 As experts in floor preparation, design execution, and risk aversion, your project is in good hands with our team on site.